The idea is to collect lots of ideas on how new technology, be it sensors, software, or better propeller blades, can enhance the ability of drones to coordinate and operate as a collective. Specifically, swarms of 50 will need to “isolate an urban objective” within half an hour or so by working together with each other and ground-based robot. That at least is the “operational backdrop” that should guide prospective entrants in their decision whether their tech is applicable. So a swarm of drones that seed a field faster than a tractor, while practical for farmers, isn’t really something the Pentagon is interested in here. 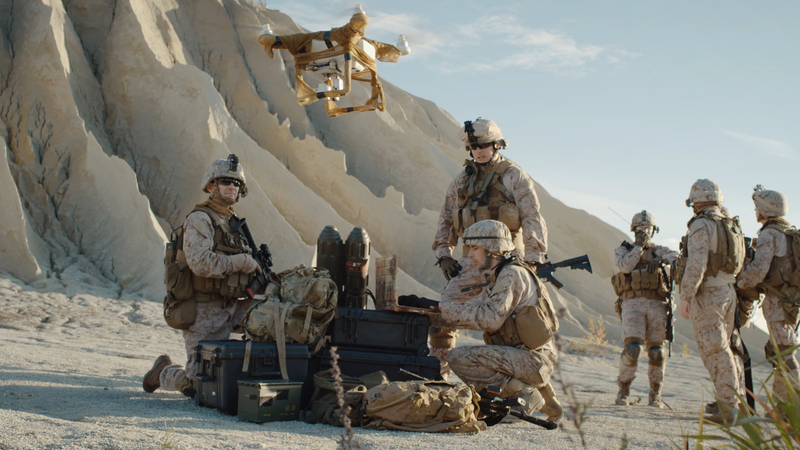 On the other hand, if you can sell that idea as a swarm of drones dropping autonomous sensors on an urban battlefield, they might take a shine to it. But you could also simply demonstrate how using a compact ground-based lidar system could improve swarm coordination at low cost and without using visible light. Or maybe you’ve designed a midair charging system that lets a swarm perk up flagging units without human intervention. You don’t have to actually have 50 drones to take part — there are simulators and other ways of demonstrating value. More information on the program and how to submit your work for consideration can be found at the FBO page.